Meet the on air team. The host of Dial & Deal, Kentucky's Most Listened to Buy-Sell-Trade Show, airing Monday thru Friday 10AM-12Noon. Dangerous Dan is the original host of Dial & Deal, dating back to March 3, 1997. He says all you need for a GREAT MORNING is Dial & Deal...and a cup of coffee :). To reach the Dial & Deal studio, phone 606-287-9926. Dangerous Dan is also your host for 'THE BLUEGRASS WAGON' airing each Wednesday afternoon from 12Noon till 2PM. This show is loaded with the very best in bluegrass music, with each week having it's own theme. Don't Miss It! Dr. Robert Goforth serves as the Kentucky State Representative in the 89th District and is also the host of "Project Daris" A Substance Abuse Prevention Education Program, airing LIVE on Tuesdays from 12Noon until 1 PM. Also streaming live on wwagfm.com and on facebook. Dr. Goforth has gone into schools all across Kentucky and has spoken to over 70,000 children so far, teaching them that they can make a difference and to say 'NO' to drugs. You can follow Project Daris on their webpage, projectdaris.com. 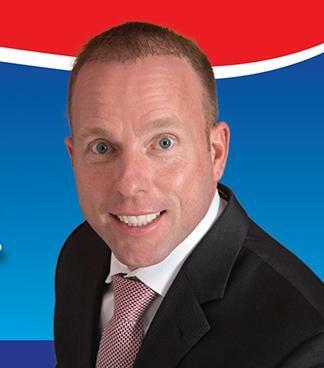 DUE TO POLITICAL BROADCAST RULES, DR. ROBERT GOFORTH, WHO IS A LEGALLY QUALIFIED CANDIDATE OF THE REPUBLICAN PARTY RUNNING FOR THE OFFICE OF GOVERNOR OF KENTUCKY, HAS TEMPORARILY CEASED AS HOST OF THIS PROGRAM. HIS PROJECT DARIS REPRESENTATIVE, MR. FOREST QUILLEN, WILL HOST THE PROGRAM UNTIL FURTHER NOTICE. 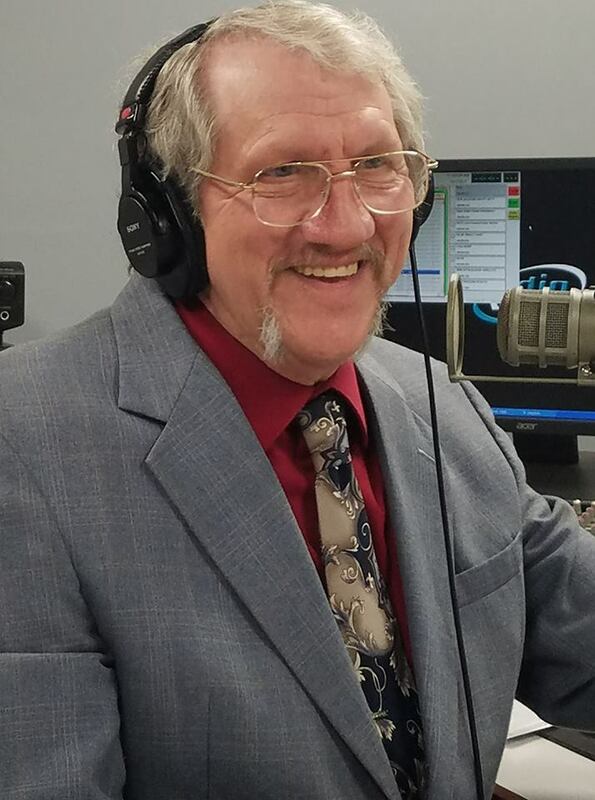 Kevin Lee comes to WWAG with experience in the Radio and Television Industry, serving as Senior Account Executive and Announcer for WITL, Today's Best Country, in Lansing, Michigan from 1981 - 2000 and again from 2005 - 2011. Kevin was an announcer on WSM AM 650 and The Grand Ole' Opry in Nashville, Tennessee from 2000 to 2004. He also currently serves as the Announcer for the Tomorrow's World Television Broadcast and the Living Church of God since May of 1995 to present. John Dolive's lengthy broadcast career began in Atlanta in the 1960's when he was a radio disk jockey. In 1970 John moved into television as an announcer and a meteorologist. He later held several management positions in television. 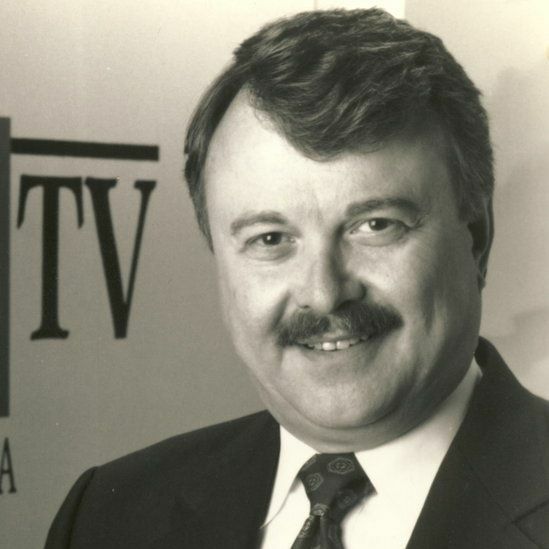 Although he spent over 40 years in television, he never lost his love of radio and enjoys his affiliation with WWAG which began 15 years ago. John is a HAM radio operator (callsign W4BAY) and closely monitors Kentucky weather from his home in south Florida. Dandy Dan is your host for ' THE SINGALONG SHOW' airing each Monday at 12 Noon. Enjoy 20 minutes of your favorite old time songs that you'll love to sing... along with Dandy Dan and his talking guitar. Also shown in the pic is Jared Nix, who works in Neurosurgery at the Medical University of South Carolina (MUSC).... He's also a banjo picker and occassionally joins Dandy Dan on the program. Keep tuned to WWAG for the most up to date weather in southeastern Kentucky, announced by John Dolive, who is retired from NBC News. Country music that truly is "Country", from the 50's thru today. 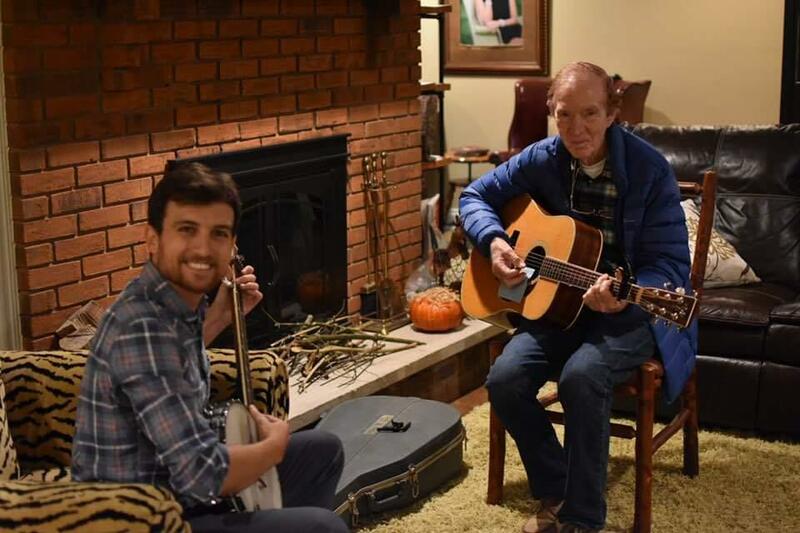 You may also hear bits of bluegrass and classic easy listening. Tune in to WWAG to hear the latest news from the schools, from closings to sports.